Fabulous news! 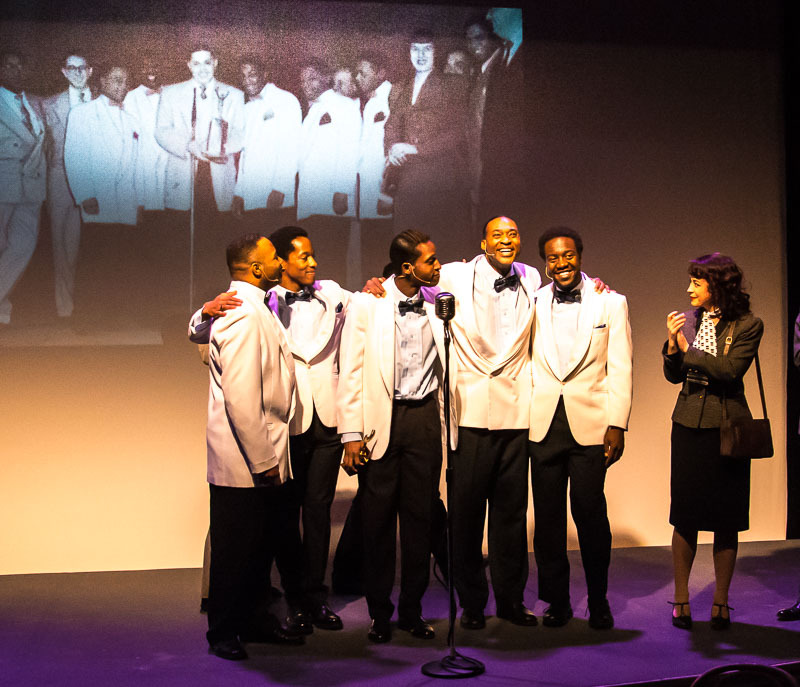 “Soul Harmony” the award winning musical about Deborah Chessler, Sonny Til & the Orioles, will make its East Coast premier June 20 – July 1, 2018, at the recently opened Uptown! Knauer Performing Arts Center, 226 High Street, West Chester, PA. Classic Urban Harmony has also scheduled a big doo wop acappella concert for Saturday evening June 23 at the same location, allowing R&B vocal group fans to “make a weekend of it” – catching either the Friday evening 7:30 (June 22) or Sunday (June 24) 2:00 PM matinee performance of “Soul Harmony” along with our acappella concert. Our acappella concert will feature “Soul Harmony” star De’Sean Dooley (and grandson of Orioles’ Sonny Til) singing Orioles songs acappella backed by Quiet Storm. Several other great acappella groups will be named later. Tickets for “Soul Harmony” are on sale now. Tickets and line up for our acappella concert will be made public soon. 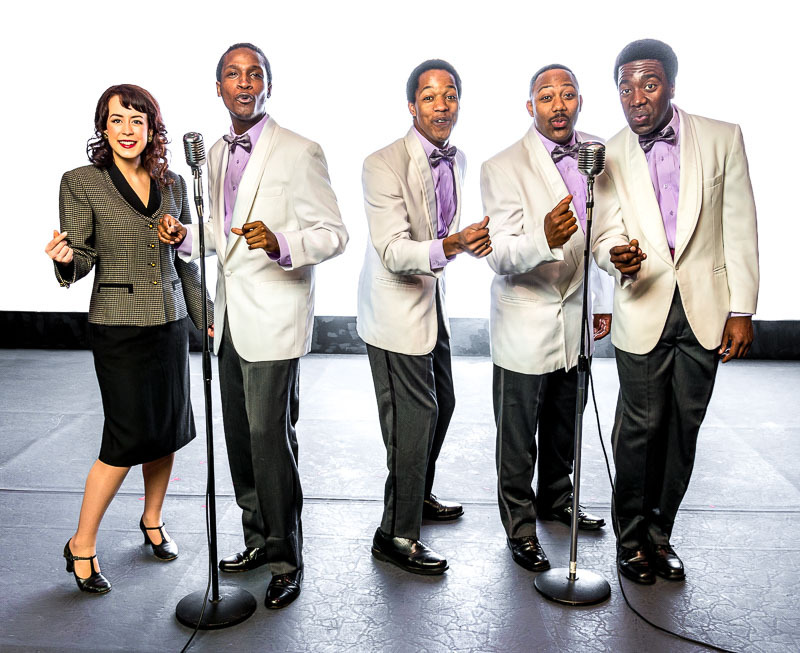 We’ll hold a pre-concert “meet & greet” reception for Gold Seat ticket holders, with not only our acappella concert singers, but also members of the “Soul Harmony” cast. The Orioles’ “Crying in The Chapel” soared up the charts in 1953, becoming an unforgettable #1 hit and just one piece to an unforgettable story. 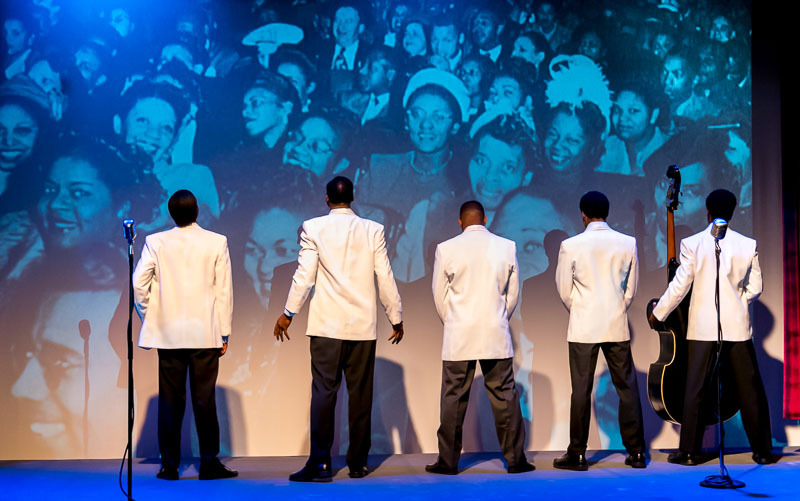 In the late 40’s, a young Jewish woman, Deborah Chessler partnered with a dynamic black vocal group, The Orioles. 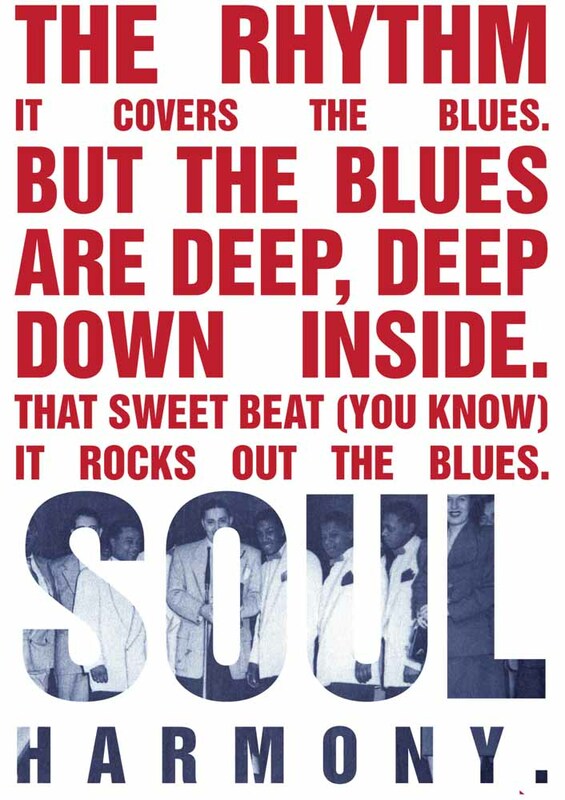 Their history making hit “It’s Too Soon to Know” gave birth to a new genre of music that ignited a generation and still does today, Rhythm and Blues. Deborah, Sonny and The Orioles, (Tommy Gaither, Johnny Reed, Alex Sharp and George Nelson) were ahead of their time. They were trailblazers of modern music and of a larger movement that confronted a divided country. 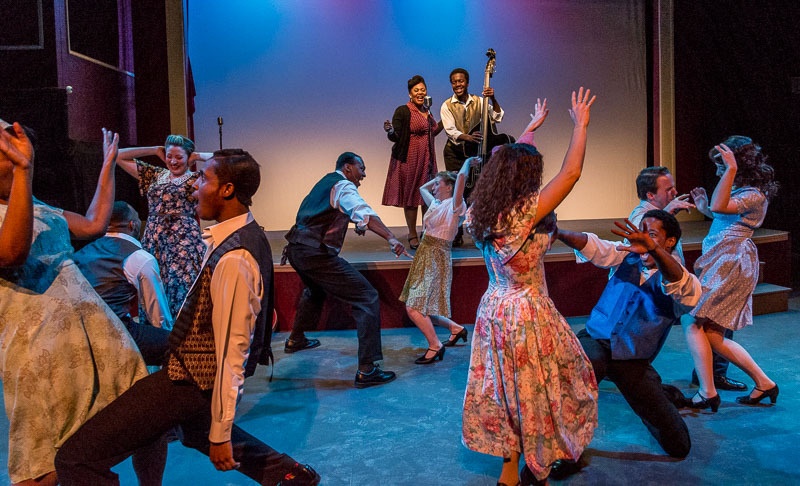 Soul Harmony not only chronicles the Orioles rise to music nobility, but reveals the role they and their music played in challenging segregation and Jim Crow, and ultimately in bringing people together all across America. Classic R&B Songs by Deborah Chessler. Book, Music and Lyrics by Michael Allen Harrison, Alan Berg and Janet Mouser. Starring Monica Rodrigues as Deborah Chessler, and PAMTA Award winner, De’Sean Dooley as his grandfather Sonny Til. Featuring Julianne Johnson Weiss. Directed and Choreography by Terence Kelley Musical Direction, Conducted and PianoÂ By Michael Allen Harrison. “Soul Harmony: The Story of Deborah Chessler, Sonny Til and the Orioles” National Premier June 20 – 22, 2018 at 7:30 PM; Sunday, June 24, 2018 at 2 PM; June 27 -29, 2018 at 7:30 PM; Saturday, June 30, 2018 2 PM & 7:30 PM; Sunday, July 1, 2018 at 2 PM. Tickets $40-$55. VIP Premium Seating $100 – $250. For tickets visit Soul Harmony or call the box office at 610-356-2787. “High Fly’n with the Orioles” – $250 includes premium seating; a special limited edition Soul Harmony program with historical photographs; the Original Cast Recording signed by the creators of Soul Harmony; & a CD of never before released performances from the newly opened Sonny Til Archives. “Friends of Soul Harmony” – $100 includes premium seating and the Soul Harmony Original Cast Recording, signed by the creators of Soul Harmony. If you ever attended a major doo wop acappella concert produced an emceed by Pam & Charlie Horner, you know how special they are. We scour the East Coast to find the best vocal harmony groups and then have them sing acappella – without musical instruments or tracks. Acappella is the purest form of vocal harmony and you’ve got to be good to sing that way. When acappella is sung right, you don’t need musical instruments – human voices fill in the different parts. Our Saturday evening June 23, 2018 acappella concert at the Uptown! 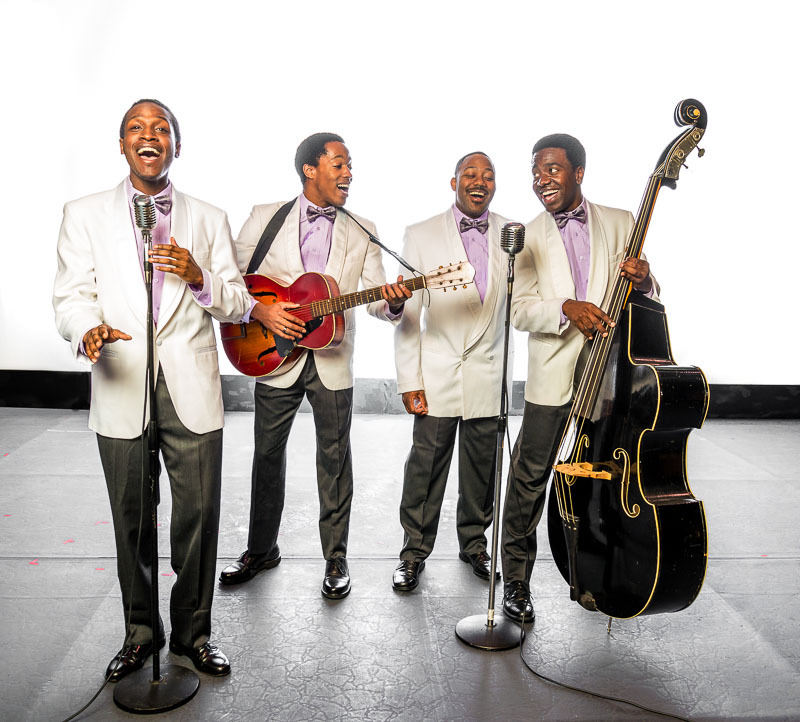 Knauer Performing Arts Center is coordinated with “Soul Harmony,” falling in between dates of the musical so out of area group harmony fans can enjoy both with one trip to West Chester, PA. 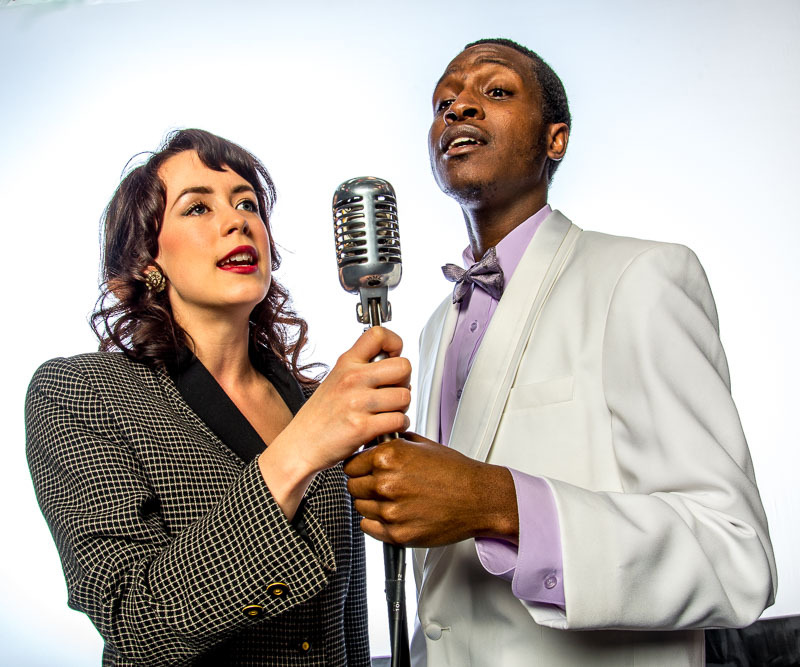 The acappella concert will feature De’Sean Dooley, star of “Soul Harmony” and grandson of Orioles’ Sonny Til, singing Orioles songs acappella backed by Quiet Storm. Quiet Storm will also be singing their own set, along with at least three other acappella groups to be named later. [See the video of De’Sean singing with Quiet Storm, below.] Tickets and line up for our acappella concert will be made public soon. We’ll hold a pre-concert “meet & greet” reception for Gold Seat ticket holders, with not only all of our acappella concert groups, but also members of the “Soul Harmony” cast. Uptown! 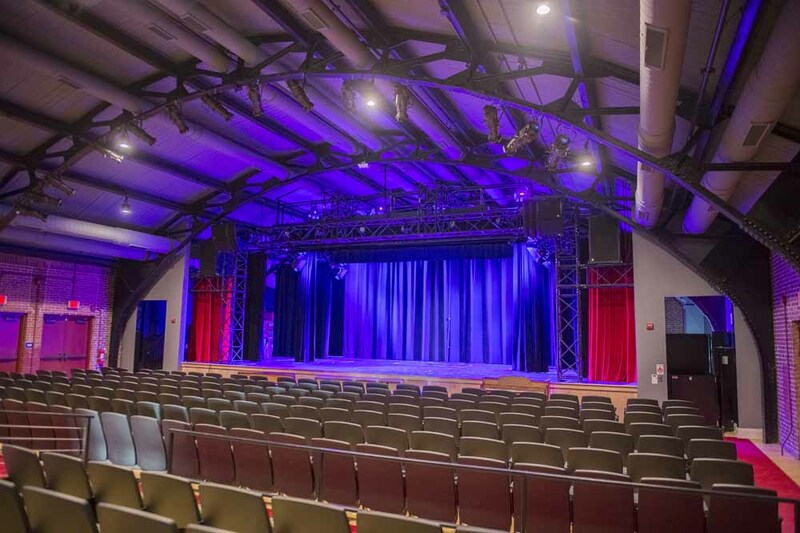 Knauer Performing Arts Center is located at 226 North High Street in downtown West Chester, PA. It opened in January 2017. The magnificent main theatre in the center holds 327 people and has a state of the arts sound system. In recent years the center of West Chester has undergone a great revitalization, It now has a wide variety of boutiques and shops and over 80 dining opportunities that serve local residents and draw tourists and people from the surrounding area into the historic downtown. The theatre is a block from the Chestnut Street Parking Garage at 14 East Chestnut Street and is within walking distance of restaurants and shopping. There are a number of reasonably priced hotels with a mile or two of the theatre. Here are some scenes from “Soul Harmony” as it premiered in Portland OR in 2015. Scroll down to see a video of De’Dean Dooley singing the Orioles songs “Crying In The Chapel” and “It’s Too Soon To Know,” acappella backed by Quiet Storm.